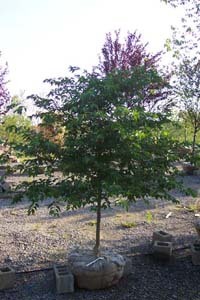 We offer over 150 varieties of deciduous trees. Founded in 1926, we continue John M. Eisler's legacy of providing the highest quality shade and ornamental trees, including limited quantities of large specimen material. 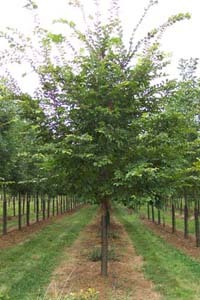 Our trees are recognized as consistently beautiful and reliable. We provide superior service as well, taking great care with our products and offering knowledgeable advice. All products are sold wholesale, to landscapers, landscape architects, contractors, and many others in New England, the Mid-Atlantic region, and the Midwest. and all of Western Pennsylvania; Ohio, New England, the Northest, Mid Atlantic, and Midwest.